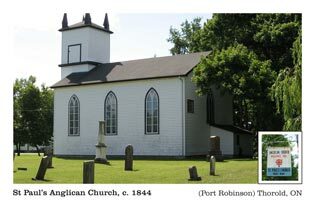 Brochures are now available at Thorold’s Museum/Tourism Centre at Lock #7. 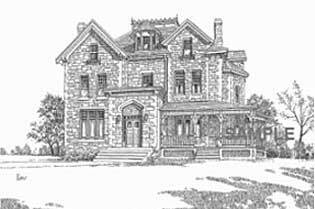 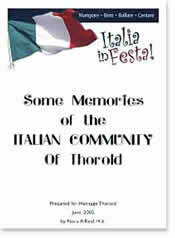 "Some Memories of the Italian Community of Thorold"
The Evolution of a Unique Cultural Heritage Landscape in Thorold, Ontario -by Sarah King Head – City Historian and Researcher. 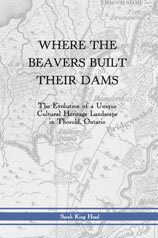 A Canada 150 Publication --- Published by Heritage Thorold LACAC, October, 2017; Forgotten history of Beaverdams brought back to life ! 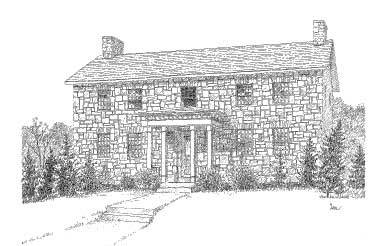 NEW for the Bicentennial of the War of 1812. 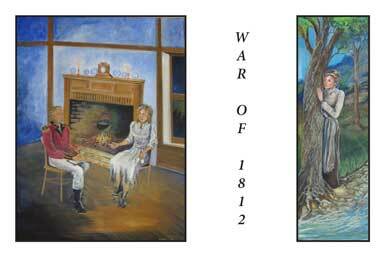 NEW for the Bicentennial War of 1812, Laura Secord, Catharine Mellor - artist. 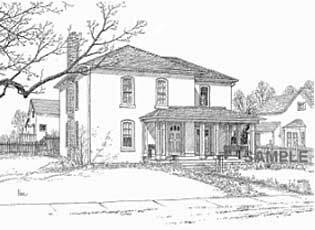 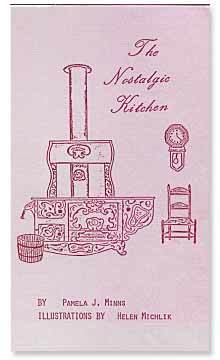 ALL PROCEEDS ARE USED TO PRESERVE THE HERITAGE OF THOROLD. 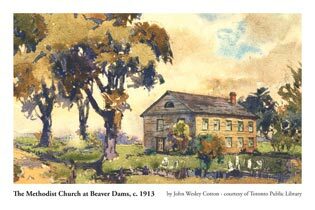 All proceeds from the sale of this book go towards the restoration of Beaverdams Church. 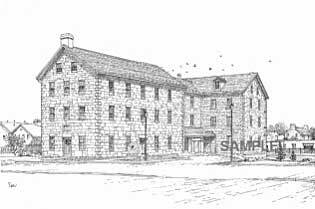 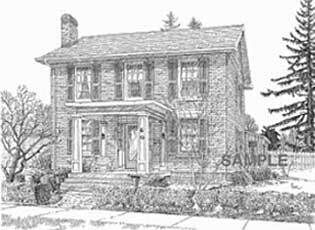 For description and images of designated properties, please click links below.